The chef’s word “a healthy baby spinach salad recipe” is a !!!!!! 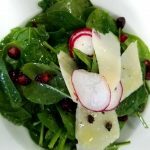 Before I am going to jump the recipe of “a healthy baby spinach salad recipe“, I would like to share about healthy salad what I know. 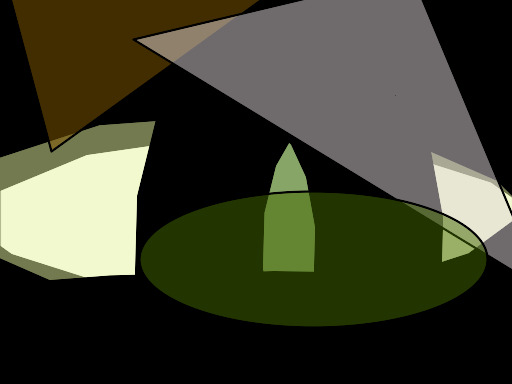 It’s not new words for the people and all of known that, what is the meaning of this. The word “salad” comes from the Latin word “salade” or “salate“. A salad is a mixture of the small pieces of vegetable, meat, and fruit-based that marinating with the dressings. The dressings may be oil-based or cream”mayonnaise“,and “whip cream” based. Originally most of the salads are served at room temperature or chilled, but some of the salads are served worm such as Southern German potato salad. The salads can be served at any point of during meal. No one will say ” A BABY SPINACH isn’t MY SALAD”. 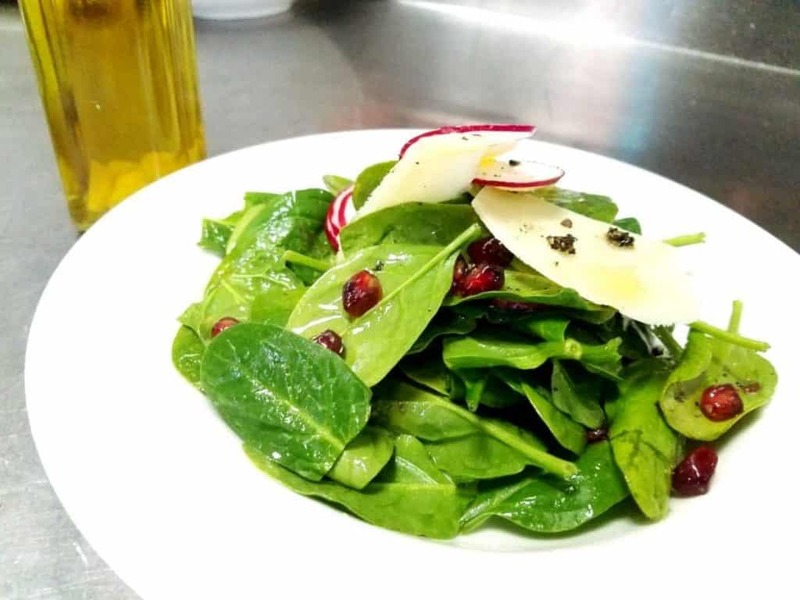 The “healthy baby spinach salad recipe” is consisting with a handful of fresh and crunchy baby spinach leaves, radicchio, and pomegranate seed with the dressing of Olive oil, lemon juice, salt and freshly ground crushed pepper. Finishing with shaved parmesan cheese.“A healthy baby spinach dish recipe” is one amongst the healthy dish of the food cookery.It has the richness of vitamins and nutrients as a result of it helps or enhance your body metabolism structure. Besides vitamins and nutrients, it has more presence of glycolipids, which may reduce inflammation. It helps your heart, improves cholesterol, keeps blood glucose in check, builds muscles and reduces your risk of Cancer. It has high nutritional value, especially when you served raw or blanched with the drizzling of olive oil. The leafy green vegetables are an important part of the diet, it has fewer calories. It has fewer calories but packed with minerals, vitamins, and fibers. I am giving some example of the healthy leafy green vegetables are. It is healthy green leafy salad, usually, it served at summer season. Well, wash the baby spinach with under running the cold water and strain well. Take a large salad mixing bowl, add baby spinach, olive oil, lemon juice, salt, and crushed pepper. Mix with a spoon with one spoon of pomegranate fruits. Then transfer to a salad bowl, put remaining pomegranate fruits and garnish with Parmesan shaving. Served cold.